The youth engagement and involvement was stunning! My 9 year old son replayed, practically word-for-word, the entire performance yesterday! 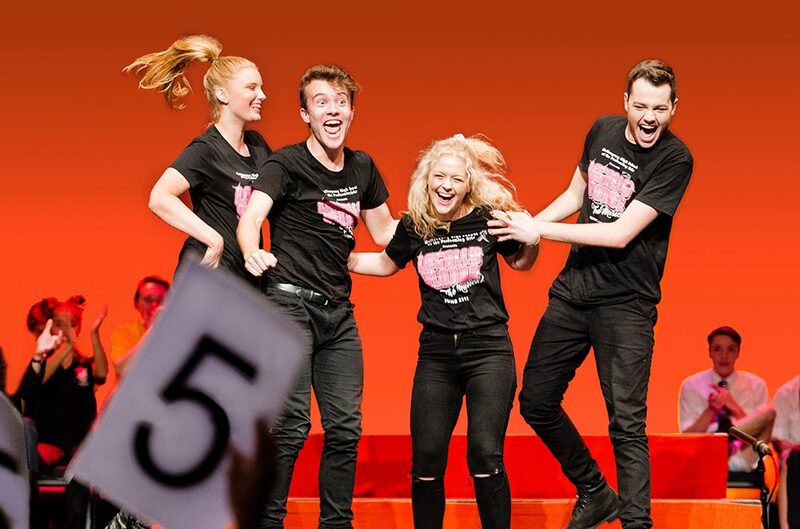 Impro Australia facilitates shows, workshops and an interschool Theatresports Competition for thousands of school students across the state annually. 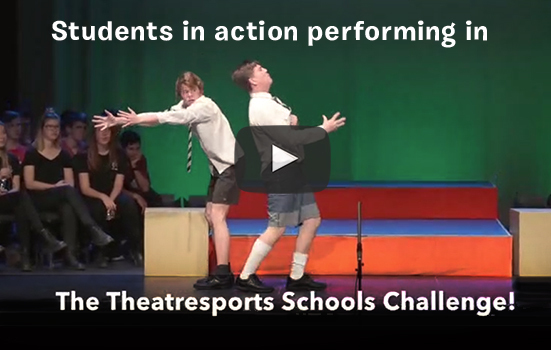 For over 10 years, Impro Australia has produced one of the State’s premier inter-school competitions- The Theatresports® Schools Challenge (TSC). The TSC brings together over 100 independent and government schools from high schools across Sydney, Wollongong, the Central Coast and as far out as Bowral and Nowra to take part to perform together and enjoy themselves in the joyful spirit of improvisation. Impro Australia also creates tailored workshops for primary & high school students to suit classroom needs: including basic improvisation and teamwork skills, Theatresports® games training and specific projects such as the HSC Group Performance.